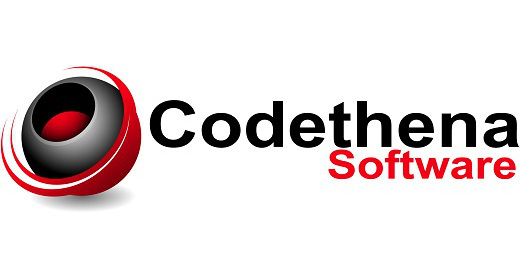 Hi, we are Codethena Software Ltd, we specialise in high security billion pound financial systems however but also have a fondness for web design and high users systems. We have around 10 years experience in C# and web design with 5 years experience in financial systems. As for Code Canyon, we make great .NET plugins, Bootstrap themes, Wordpress themes and Wordpress Plugins. We’re always looking for new products so if you have an idea let us know. We’re always happy to talk about technology or programming so if you have anything to say send me an email below.